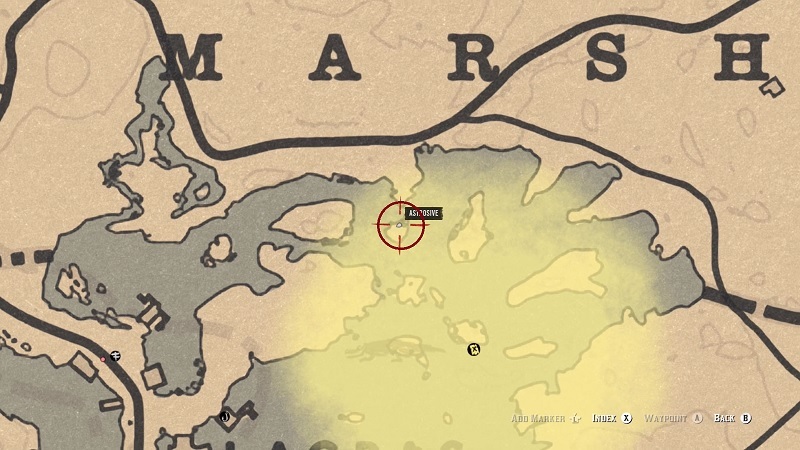 There are 4 Bluewater Marsh Treasure in Red Dead Online that the player must locate to find the chest and grab the cash. Throughout your RDR Online adventure, besides completing the story and side mission, you will be participating in many different activities from fishing to treasure hunting, and many other. This guide will show you all 4 hidden Treasure location scattered across the marshy region of Bluewater. Red Dead Online is now available for all Red Dead Redemption 2 owners on Xbox and PS4. 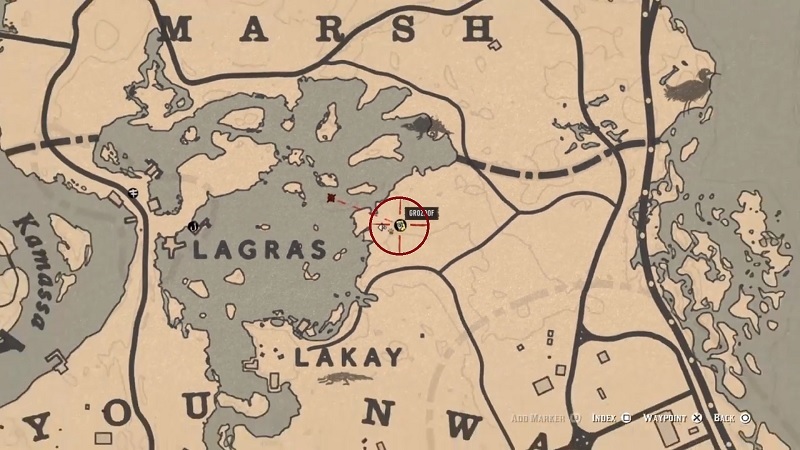 The Treasure Map can be unlocked at level 20(tentative), from Post Office in Blackwater. During your hunt for Bluewater Treasure, you will encounter a lot of alligators so make sure you are ready for some action. Let’s get started with the Treasure hunt in Bluewater Marsh. On the eastern side of Lagras look for a big tree with a broken wagon. Head towards the end of the wagon you will find the treasure chest. Head northeastern part of the Lagras towards the shore of the island. Locate the Boat to find the treasure chest on it. Travel towards the small island in the northern part of the Lagras. Look for a tree stump to find the treasure chest. 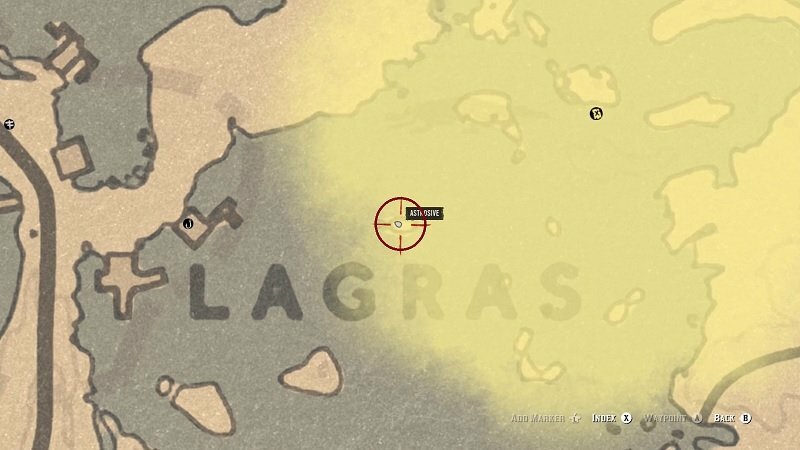 In a tiny island located above the letter “R” of Lagras. Use your eagle vision to find the treasure chest. 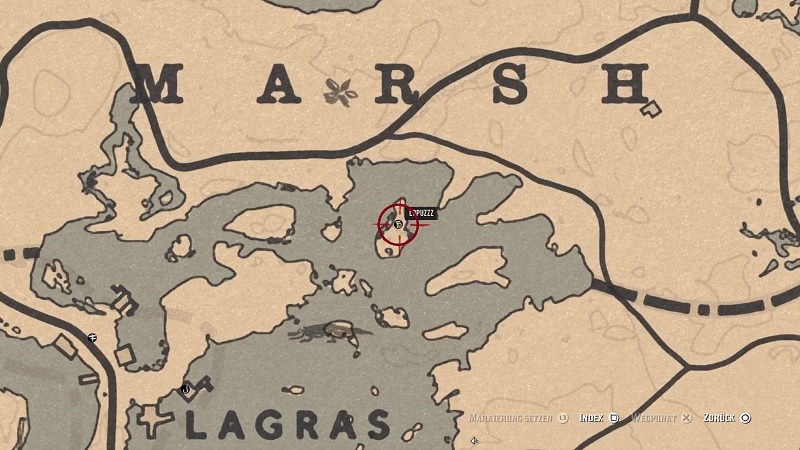 These were all 4 Treasure you need to hunt in Bluewater Marsh. Check our other Red Dead Online Guides, Tips and Tricks.